Shawn and I are Missionaries here in the Republic of the Marshall Islands along with two of our sons Stephen and Richard. 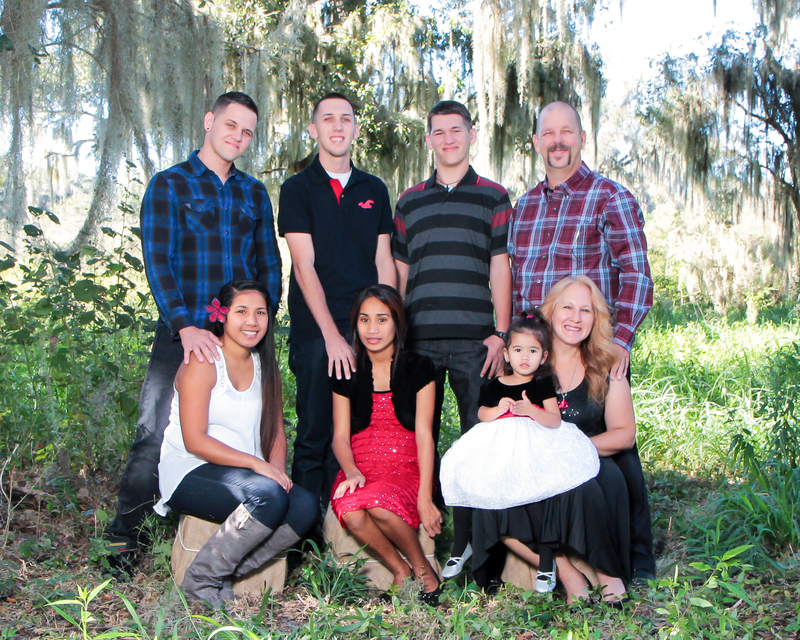 Our oldest son, Travis is married to Malissa and is now living in the states. Stephen is married to Terina and have one daughter here name is Kanani. Richard our youngest is currently enrolled in the college of the Marshall Islands. They grow up to fast! In 2004 Shawn and I traveled here to teach in the Christian Training Center (CTC) and to teach children’s workers here in the islands. This was meant to be a short term missions trip. On the way back home Shawn said we will be going back. Needless to say, one year later after that trip we had moved to the Marshall Islands. We are located about 2500 miles southwest of Hawaii, halfway to Australia on the atoll of Majuro. One of our jobs here is as Field Coordinators for Missionary Ventures International, when teams are available to come for short term trips we host and coordinate the trip. Upon arriving in Febuary 2005 our main focus was on CTC and working with children’s ministries around the island. In 2007 we were blessed with a new compound that came complete with a school. Since that time we have sharing the Gospel through education as a Christian school providing education for Kindergarten through 8th grade. Spreading the Gospel of Jesus and making disciples are our main priorities. 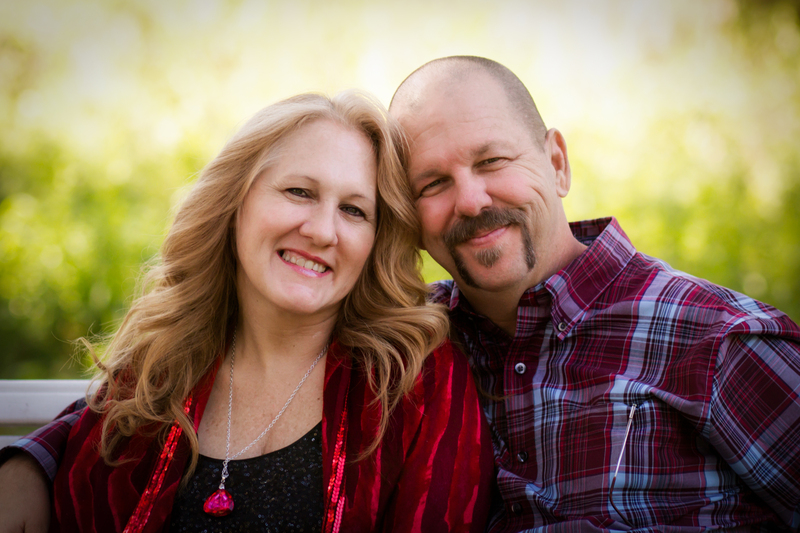 In August of 2012 Shawn and I will began a new phase of our ministry. We became pastors of Majuro International English Church. It is a church that is made up of 13 nations. Most of those are from nations here in the Pacific. This new ministry has opened doors for us to several nations throughout the pacific. Shawn and I continue to be amazed at what God is doing! We are looking forward to 2014 and what God has in store. It is a priviledge to serve the Lord here in the Marshall Islands. If you are ever in the Marshalls, look us up, we live in Ajeltake. Be blessed and have an awesome day in Jesus. See you just viewed my blog when are coming to Bartow and where?